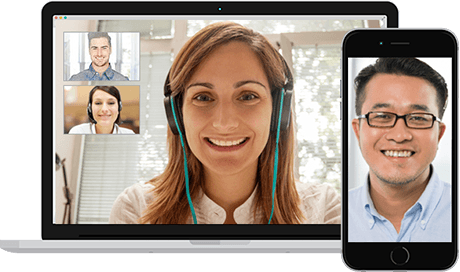 Accelerate productivity with powerful project management, task management, secure business chat, and HD video conferencing, and more. Eliminate the headache of multiple workflows across multiple platforms by centralizing all of your communications and collaboration in one place. Redbooth lets you create transparency in each aspect of online collaboration. Redbooth integrations give you the best online collaboration experience. Easily share, find, and work with your team using the collaboration tools you already know and love. 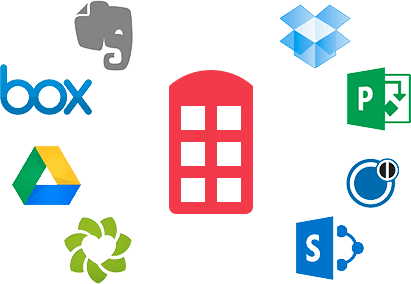 Redbooth integrates with SharePoint Online, Box, Evernote, Dropbox, Box, Google Drive, Outlook, Zendesk, and more. You don’t need to leave Redbooth when you leave your desk. Take Redbooth beyond the office on your smartphone or tablet with the iPhone, Android and iPad apps. Access HD video conferencing, screen sharing, enterprise chat, and more when you’re on the go or working remotely. The best online collaboration experience means you no longer have to sacrifice focus or productivity by switching between apps. Empower your team leaders and managers to make more accurate planning estimates with powerful analytics. 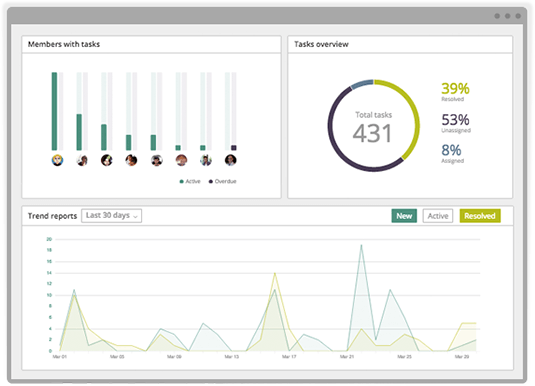 Redbooth’s advanced workflow reporting was designed with effective leadership in mind. Track projects and progress toward important milestones with a new level of clarity, speeding up the time it takes to complete key initiatives. Discover the power of Redbooth’s online collaboration platform. Start for free today and see why thousands of companies are using Redbooth as their online collaboration platform.